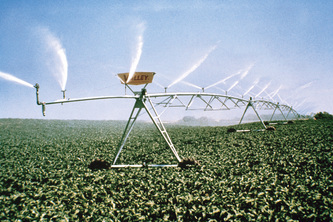 irrigation and thus agriculture all over the world. 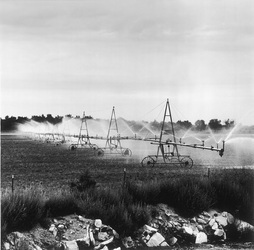 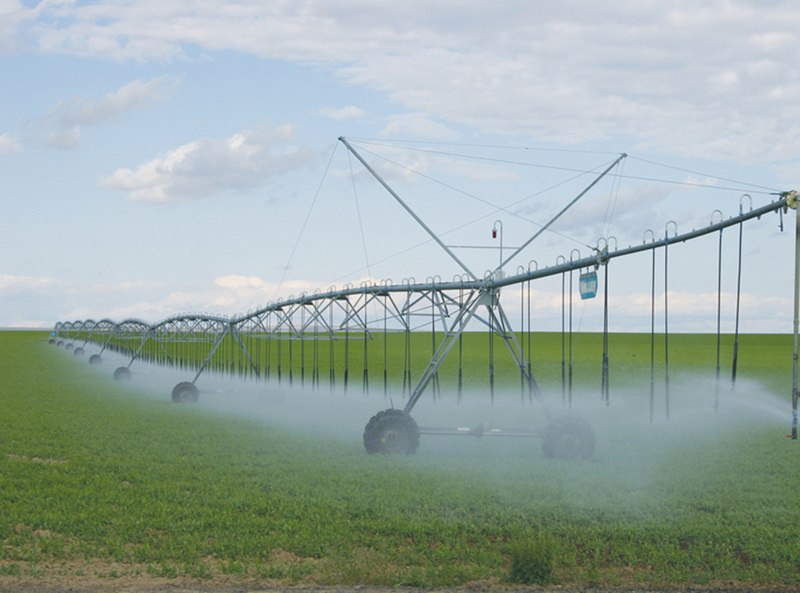 "The July 22, 1952 patent...marked the birth of a revolution in irrigation technology." 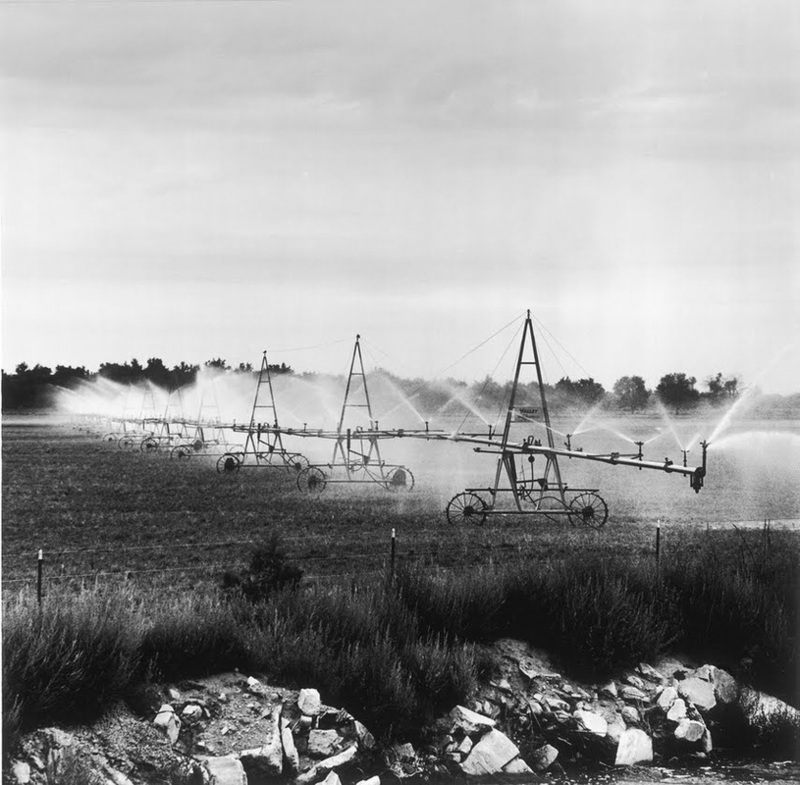 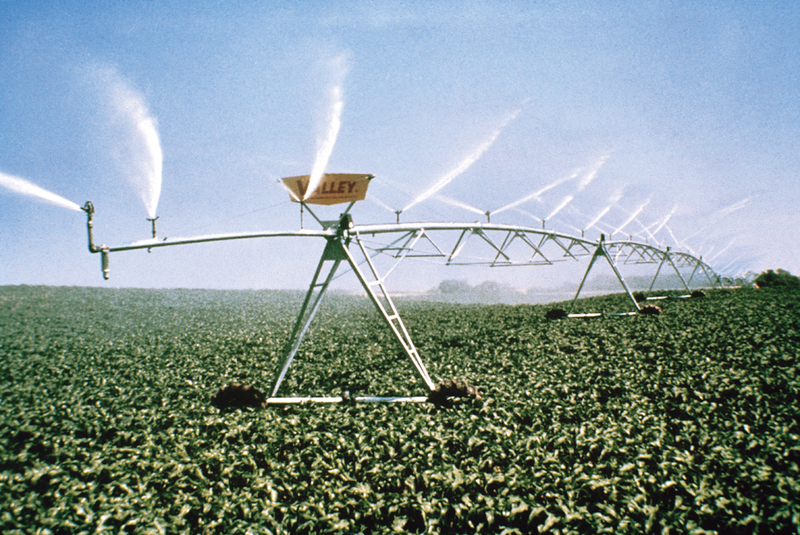 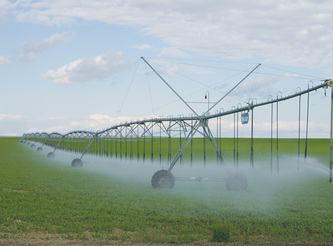 revolutionized irrigation as a part of agriculture production."